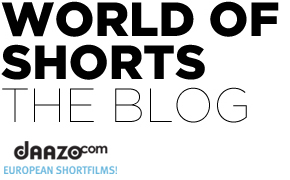 The programme for Berlinale Shorts is out! 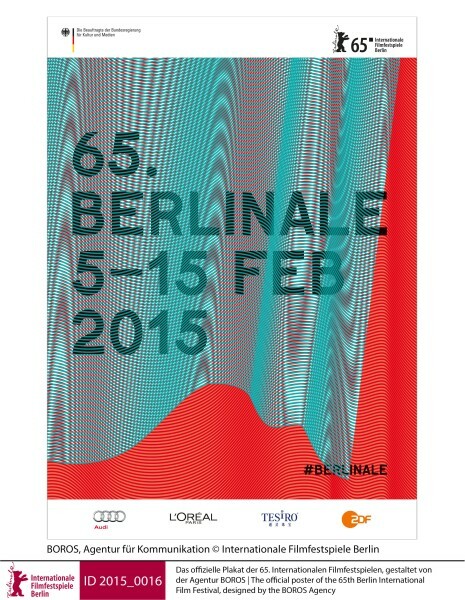 For more details and the official press release visit the official page of Berlinale! Previous postWorkshop on Sound Compositing at Filmfest Dresden Next postAcademy Award nominated short films of 2015!